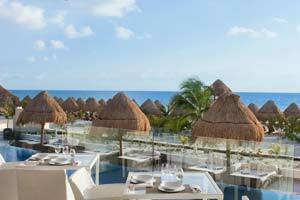 When you come to stay at Beloved Playa Mujeres, our five-star, luxury hotel service is conveyed through every part of your all-inclusive, boutique experience, and our innovative Lupita Restaurant is no exception. 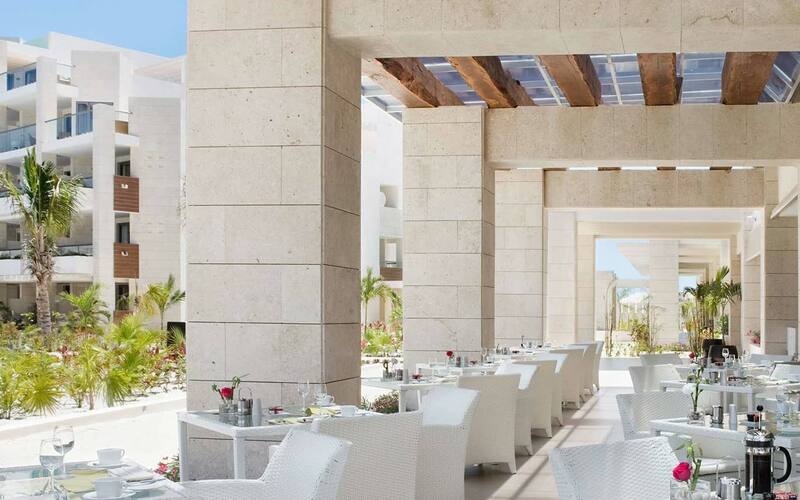 Here we bring the fresh and spicy flavors of Mexico to a casually elegant Caribbean setting. 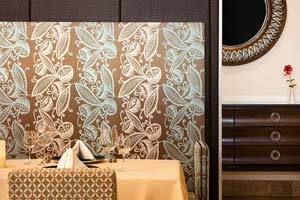 Our recipes are inspired by traditional Mexican cuisine with an urban contemporary touch. Enjoy innovative dishes based on traditional Mexican flavors such as Cochinita Pibil & Chile en Nogada — all of which can be complemented by a glass or bottle from our selection of delicious Mexican wines. Located in the ground floor of our main building, Aroma Restaurant is the suggested option to explore a new gastronomy concept at Playa Mujeres. Our a la carte dinner service is inspired by Mediterranean influences, and offers a variety of intense dishes in freshness, color and taste. While Breakfast is presented as a full American gourmet buffet, complete with a healthy Caribbean fruit selection, an omelette station and an exclusive variety of homemade breads and pastries. 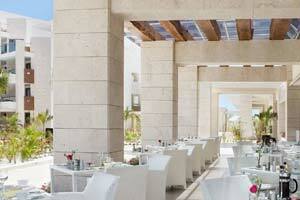 At El Mar, a wood oven and grill provide delicious dishes in a casual and laidback ambiance with stunning ocean views. Enjoy a gourmet tasting breakfast every morning, and a fresh variety of dishes, including our crunchy thin-crust pizza for lunch. Wonderful sunset views and a starry sky serve as a backdrop for dinner, where grilled fish and fresh seafood are the main course of an authentic Caribbean dining experience. 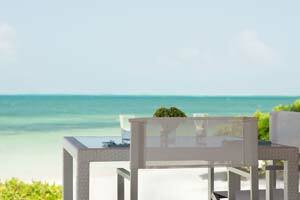 With its beachfront location and a Caribbean atmosphere set by the ocean’s turquoise hues, the relaxing sound of the waves and the crisp breeze, our Isla Grill Restaurant is a favorite among guests to enjoy breakfast, lunch and dinner. Fresh ingredients and a sizzling grill are translated into fine dishes featuring tender steaks and the unique flavors of Mexico. 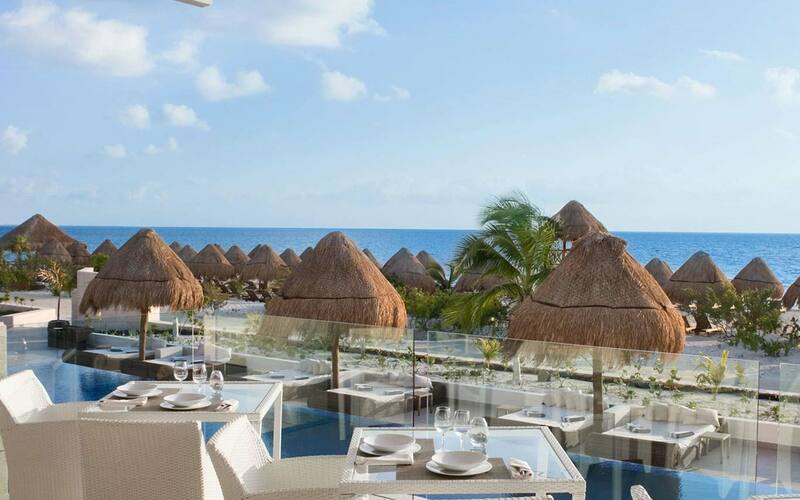 Enjoy a flavorful dining experience overlooking the lights of Isla Mujeres. 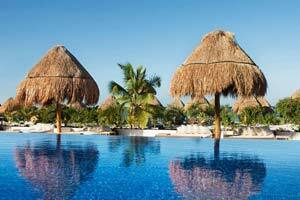 At Beloved Playa Mujeres, four bars and an open air lounge are available for your enjoyment. Whether you fancy a refreshing, natural fruit juice mid-morning, coffee or tea during the afternoon or a tropical cocktail with the caribbean breeze framing a wonderful sunset listening to live music, in the bars at Beloved Playa Mujeres you’ll find a wide variety of all-day refreshments to suit your fancy. 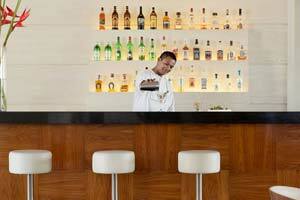 Gourmet room service at Beloved Playa Mujeres is available 24 hours a day . Treat yourself to breakfast in bed or a picnic lunch on your private terrace. In the mood for a midnight snack? We deliver! 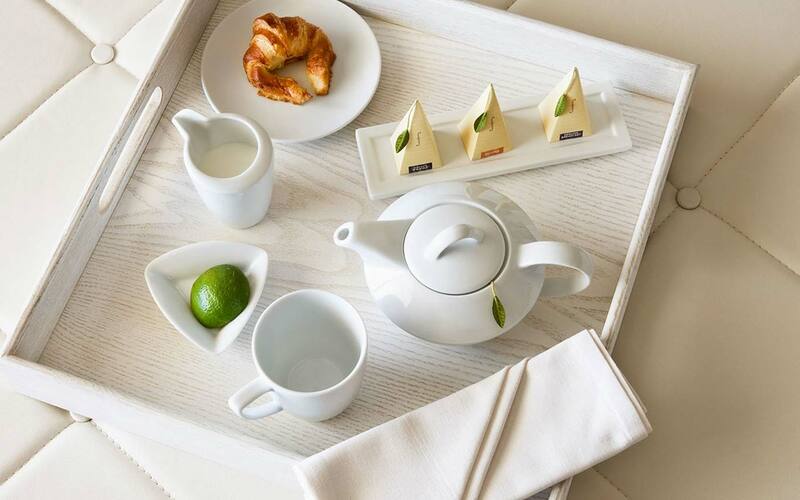 Room service, including alcoholic beverages and wine, is included in our all-inclusive boutique services, along with a fully stocked mini bar offering unlimited juices, soft drinks and premium alcoholic beverages. Who says you have to put healthy eating on hold when you’re on vacation? Indulge your palate with dishes that are well balanced and sensational, and enjoy healthy cuisine at Beloved Playa Mujeres. 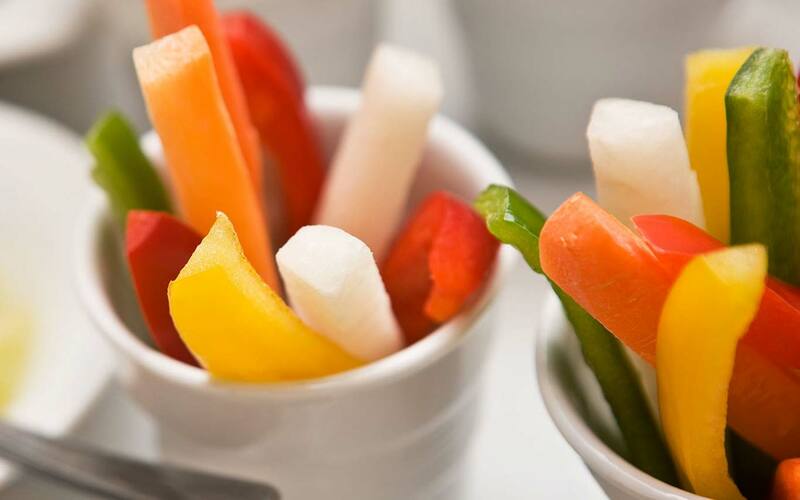 Breakfast and lunch buffets feature separate vegetarian zones. And at dinner, every restaurant offers a selection of dishes for vegetarians as well as guests seeking gluten-free or lactose-free options. Go healthy on vacation! 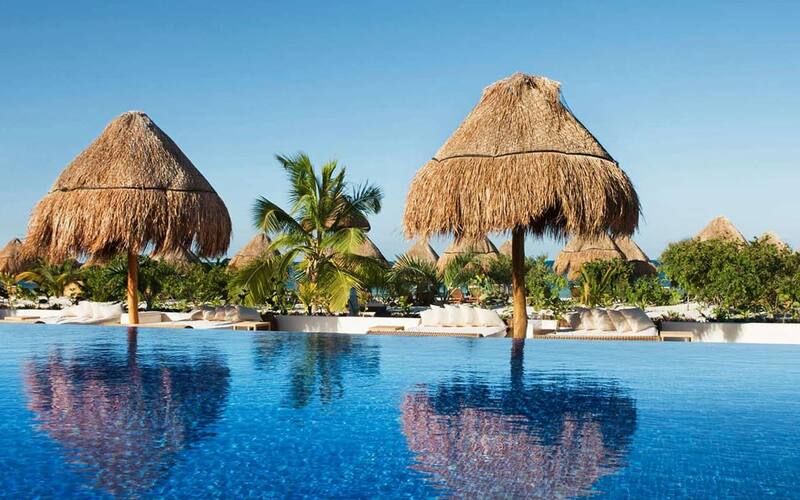 Enjoy an extensive selection of snacks, entrees and refreshing beverages, and an excellent service poolside or at the beach from the comfort of your lounger, with the soundtrack of lapping waves and the scent of salt-air breezes. For an unforgettable evening, amp up the romance with a private dinner on the beach, and see how magical a décor of sand, stars and sea can be.